A Canadian cryptocurrency exchange has closed down, claiming that a hacker had withdrawn all the funds. But many are suggesting that this is nothing more than an exit scam. 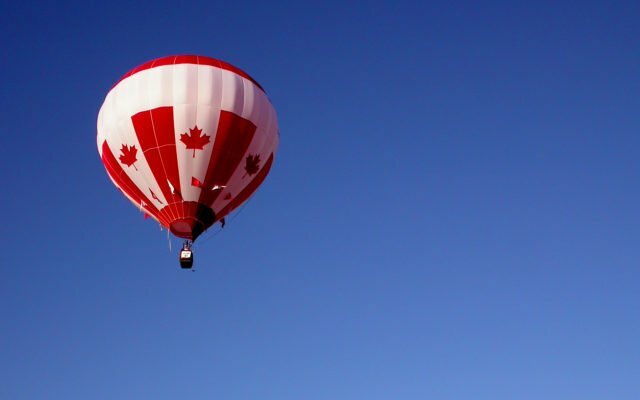 The exchange, MapleChange, opened in May and listed 62 tokens, including Bitcoin, Litecoin, and Ethereum. Volume was modest, peaking at $67k, but there were enough regular users to amass a healthy balance sheet. According to some sources, the amount stolen in the ‘hack’ was 913 bitcoin (close to $6 million). …too many shaddy single kid developer. left late forum talk because have issue with my comment that warn everybody of the scam exit exchange developer. Solariumcoin went on to say that they had already delisted from MapleChange. Was this an accurate forecast of what was to come, did it plant the seed of an idea in the mind(s) of the MapleChange developer(s), or did the site genuinely get hacked? There are several hints that perhaps somebody is being less than completely honest. The claimed need to shut down “all of our social media” aroused suspicions in many. But prior to this, there was also another hint that something was awry. The initial announcement of the bug and hack, states that MapleChange ‘are in the process of a thorough investigation’. But it also states that ‘We are extremely sorry that it has come to end like this’, so it seems the result of the ‘investigation’ had already been decided. Victims of the collapse (and people with too much time on their hands) have already formed a Twitter group called maplechang’ed. So far this has turned up links between the MapleChange CEO and both a mining pool and an apparent scam cryptocurrency called Weycoin. They have even posted pictures that he used on Social media accounts, and the Plenty of Fish free dating website. Best to just keep on running now… The internet is after him. Was this an exit scam? Share your thoughts below! The post ‘We Have No More Funds’: Canadian Exchange MapleChange Exit Scams appeared first on Bitcoinist.com.